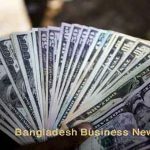 Dhaka, Bangladesh (BBN)-Bangladesh’s stocks extended their losing spell for the third running session on Monday as most of the investors reluctant to make fresh exposure. 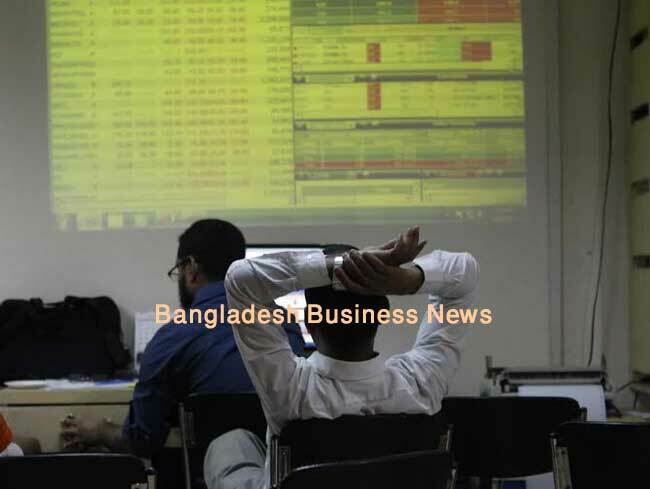 Both the Dhaka Stock Exchange, the prime bourse of Bangladesh, and Chittagong Stock Exchange, the port city bourse of the country, showed positive attitude when the market opened at 10:30am. But as the time passes it showed negative trend at midday. Brokers said, the market plunged as investors failed to predict the future. The benchmark index of Dhaka Stock Exchange (DSE) slipped 16.62 points, while the port city bourse, selective catagory index of Chittagong Stock Exchange (CSE) lost 22.60 points at the closing. 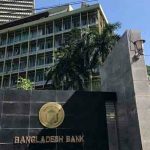 The benchmark index of the Dhaka Stock Exchange (DSE) went down by 16.62 points or 0.38 per cent to finish at 4,321.63 points, after witnessing marginal volatility. The DS30 index, comprising blue chips, fell 4.98 points or 0.30 per cent to finish at 1,658.54 points. The DSE Shariah Index (DSES) dropped 3.86 points or 0.36 per cent to close at 1,053.63 points. The turnover, an important indicator of the market, stood at BDT 3.31 billion on DSE, which was 7.82 per cent higher than the previous day’s one month lowest turnover of BDT 3.07 billion. The losers took a strong lead over the gainers as out of 311 issues traded, 184 closed lower, 81 higher and 46 remained unchanged on the DSE trading floor. MJL Bangladesh dominated the turnover chart for the four consecutive sessions with 1.85 million shares worth BDT 198 million changing hands, followed by Jamuna Oil, BSRM, Power Grid Company and ACI. 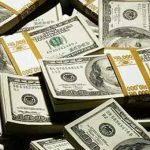 Libra Infusion was the day’s best performer, posting a rise of 7.49 per cent, while Exim Bank First Mutual Fund was the worst loser, slumping by 10 per cent. 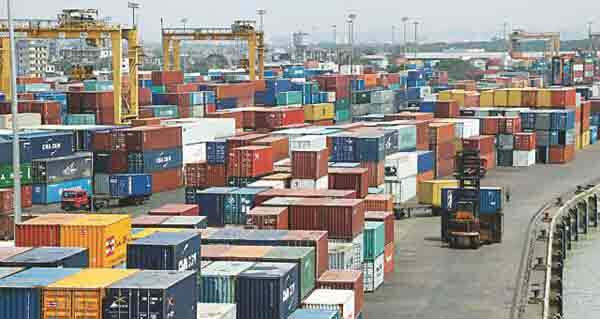 The port city bourse the Chittagong Stock Exchange (CSE) also edged lower for the third day with its Selective Categories Index, CSCX, losing 22.60 points to 8,080.09. Losers beat gainers as 137 issues closed lower, 59 closed higher and 33 remained unchanged on the CSE. 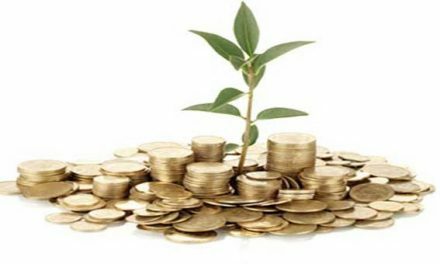 The port city bourse traded 6.41 million shares and mutual fund units worth nearly BDT 198 million in turnover.